This range of food products makes the meal complete with their cool touch and delicious flavors. 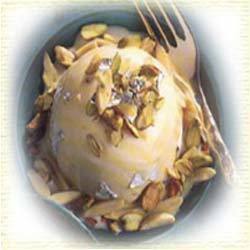 These Ice Creams are prepared by using quality range of soft materials which are finished with dry fruits and different kinds of flavors. These food stuffs are preserved in low temperature chambers so that they do not get melted and the taste remain intact.